Increased competition and improved systems are making the process of switching suppliers far easier for consumers. Customer loyalty is no longer a certainty so how do we build a successful retention strategy that actually works? Michael Lynch provides a step by step guide to winning customer loyalty! 2 mins on… using your Voice of Customer solution for compliance! If your company operates in a regulated industry you of course need to ensure data security and legal compliance. But regulators now also focus on quality of customer service when scoring and benchmarking businesses. So how do you make sure you are staying ahead of the competition? Mats Rennstam explores this issues here. Bright in partnership with the UK Contact Centre Forum will be hosting this event at the Richmond Hill Hotel, on the 31st of July. For more details please visit here. 2 mins on… Whats missing from your QA process! Richard Beard investigates the issues here. On the 9th of July Bright (in partnership with the UK Contact Centre Forum) hosted its first Summer Conference at Twickenham stadium. The event was a resounding success bringing together leaders from both the contact centre and customer service industry to debate the state of the sector. We were treated to a number of inspiring presentations from the likes of Mail Newspapers and Genesis Housing. Download the presentations here. Join our LinkedIn Group today! 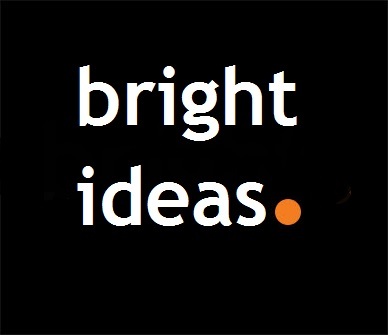 Every month Bright shares articles, insight pieces and our famous 2 minutes on series to our LinkedIn membership group. To stay up to date with all of the latest industry trends and data join the group now! Previous Previous post: 2 minutes on… What’s missing from your Quality Assurance process?